Love is in the air, cupid is ready to strike his bow and arrow and Valentine’s Day is just around the corner. Yes, it may be a little corny but to show your loved one how much you really care (and if not Valentine’s Day, when can you?! ), why not save some pennies this year and skip the overpriced meal, cheesy gift and bog-standard box of chocolates and transform your home into something they’ll really like with a few Valentine’s Day-inspired ideas to really turn your home into a romantic hideaway. 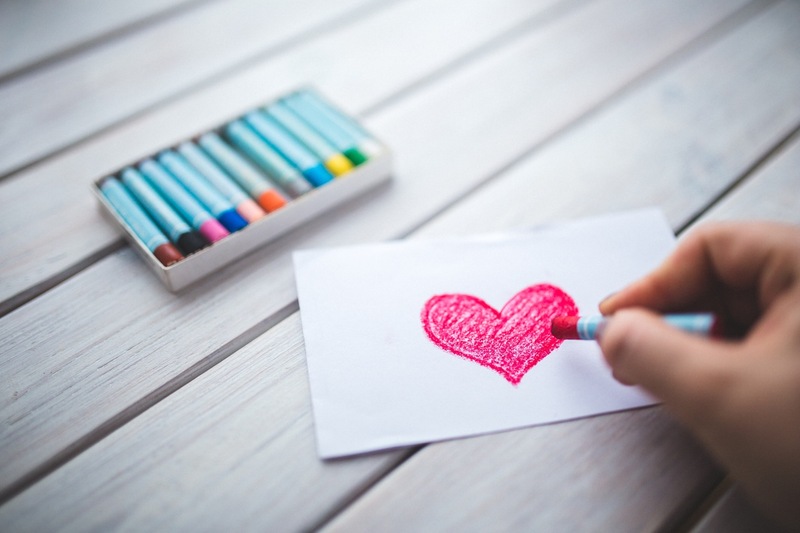 We’re not all blessed with the creative streak, however your significant other will truly appreciate a handmade card – made with care, delivered with love. First, start off with some decorative paper and get your glue on! Decorate with some delicate sparkles and buttons or whatever else you can find from your local haberdashery store. If, you’re really not feeling the craftwork, then why not involve the kids? Simply get them to dip their handprints in red paint and stamp the card. Then, write a meaningful message on the inside or even reminisce about old times and watch their face glow come the 14th February. Whilst replacing your furniture may seem a little extreme, it’s worth noting that transforming your home shouldn’t cost the earth. Sometimes, all you need is a few mood candles (decorated with red ribbon, of course), a vase or decorative bowl filled with rose petals and some romantic love heart shaped bunting. For extra brownie points and to go against the norm, why not consider creating some bunting using tiny envelopes instead? Write one thing you love about your SO in each one and hang around the room. Then, during your cosy night in, get them to open each one and read aloud what you wrote. Balloons are also a firm favourite during the Valentine’s Day period, so for that little slice of extra cheese, place a few balloons around the room for maximum impact. If you’re spending Valentine’s at home this year, make it as relaxing and enjoyable for both of you. Whilst your SO may be a dab hand in the kitchen, you don’t want them to take over when things go horribly wrong for you so ease a little of the strain and indulge in a picnic instead. You don’t even need to leave the house! Order from your favourite takeaway restaurant and set up camp in the living room – complete with picnic blanket, champagne flutes and strawberries for dessert. For extra effect, don’t forget the picnic basket to hide all of your tasty treats. Then, whilst you’re eating pop on your partner’s favourite romantic film and don’t forget to bring a cosy, thick blanket for cuddling up on the sofa afterwards. Once you’ve enjoyed your time together downstairs, why not give the gift of spa treatments and ensure your partner can relax and rejuvenate with an indulgent massage? Fill the bath with a luxurious bubble bath and light some candles to create a romantic ambience. 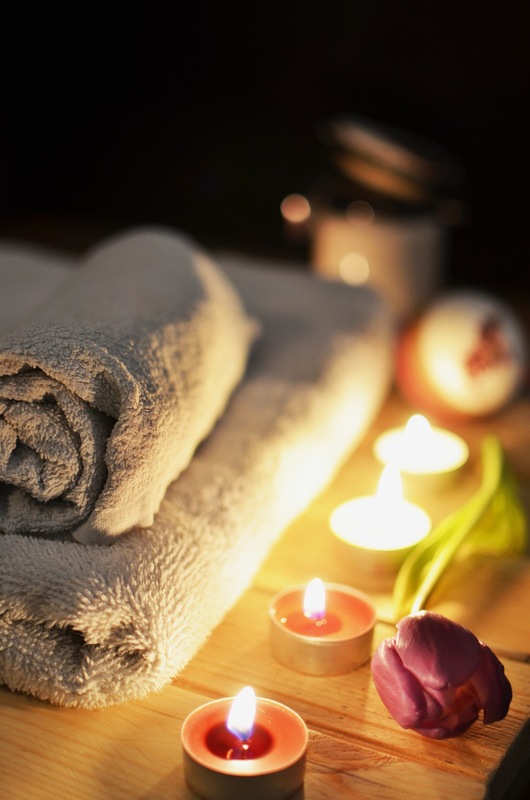 Then, when your partner is ready allow them to take a relaxing bath whilst you prepare a back massage complete with some glorious aromas and exquisite smelling creams. Don’t forget to add the Valentine’s Day playlist to proceedings either! How do you turn your home into a romantic hideaway? 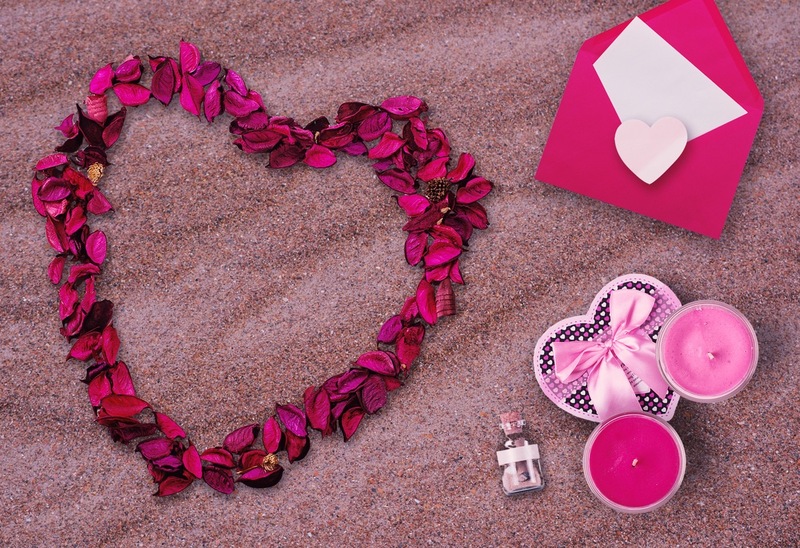 Do you have any Valentine’s Day décor tips? Be sure to let us know on Facebook or Twitter.